The issue of immigration has always been one of the foremost topics in the United States, one that is discussed both on the social and political levels. Particularly of interest is the subject of illegal immigration to the United States, which seems to be one of the most debated topics in politics in current times. The fact is that illegal immigration to the United States is very common, which will provide for different illegal immigration pros and cons. 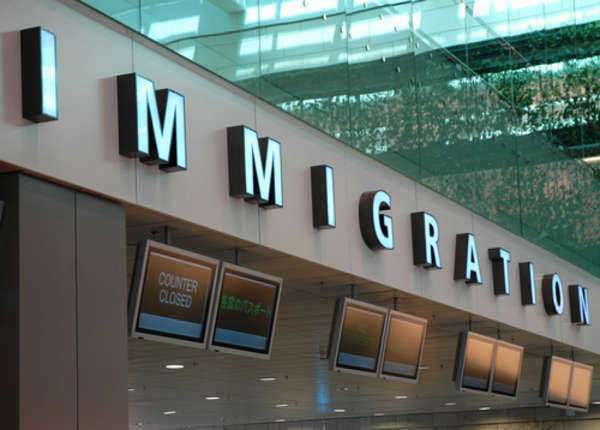 The illegal immigration pros and cons will vary depending on individual thoughts or stances on the topic, though there are some generally accepted facts to provide for both sides of the spectrum. Illegal immigration pros will prove to have benefits both to the illegal immigrants and the country itself. One aspect is the fact that most illegal immigrants will make up most of the low wage working force, which actually provides to a balance in the economy. This stimulates the overall economy of the United States, providing for the possibility for different markets to thrives. Furthermore, illegal immigrants will also contribute in the sense that taxes are paid to government in many ways, such as in property taxes, interests to banks, and sales tax. Illegal immigrants have the opportunity, then, to also thrive for themselves, having access to better wages and a better quality of life. On the other end of the spectrum, there are various cons associated with illegal immigration. One of the most obvious would be an increase in the overall population of the country, thus creating a financial burden on the United States. The increase in population also leads to problems in regard to other aspects, such as overcrowding in schools and public transportation.